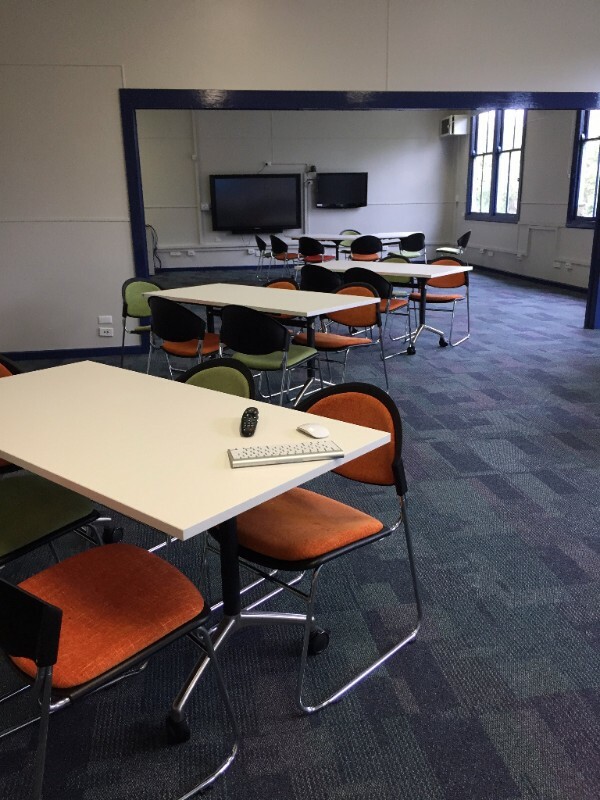 Our new Learning Hub has been freshly painted, carpeted and furnished and is now open for learning. 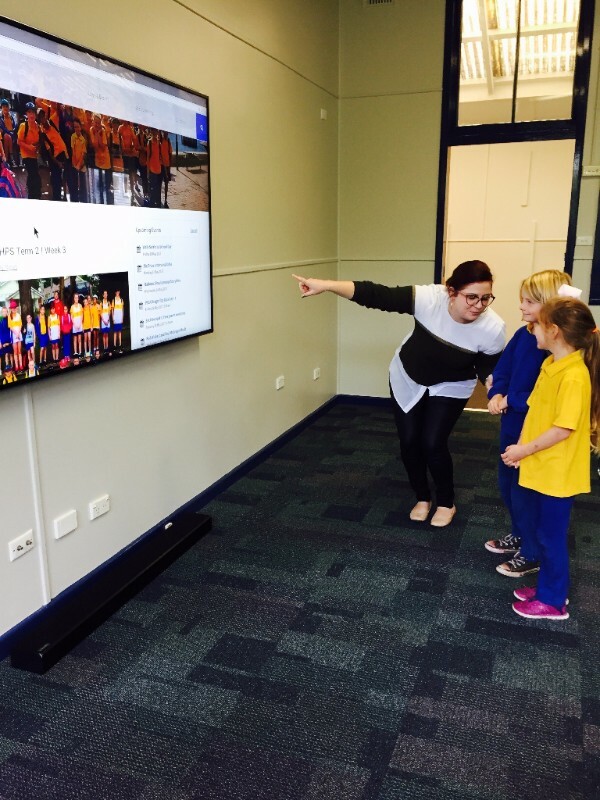 Teachers have been using the Learning Hub for small group and whole class teaching and it is a favourite area for students to go. It will also be a vital space that can be used for meetings, workshops and fundraisers. Feel free to pop in and view this exciting space. 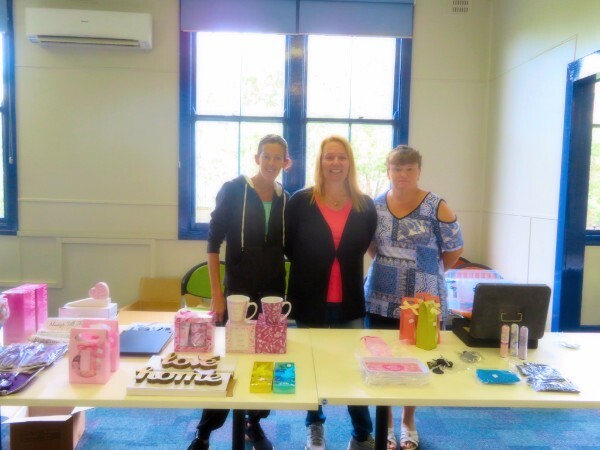 Thanks to our wonderful P&C for organising such a fantastic Mother's Day stall. 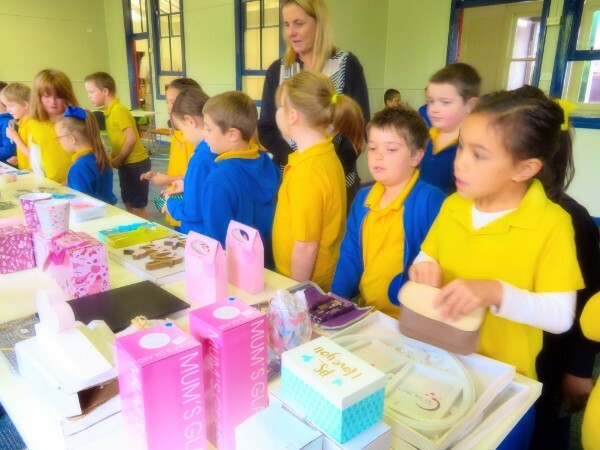 There were lots of fantastic gifts to choose from and it was a wonderful fundraiser for our school. 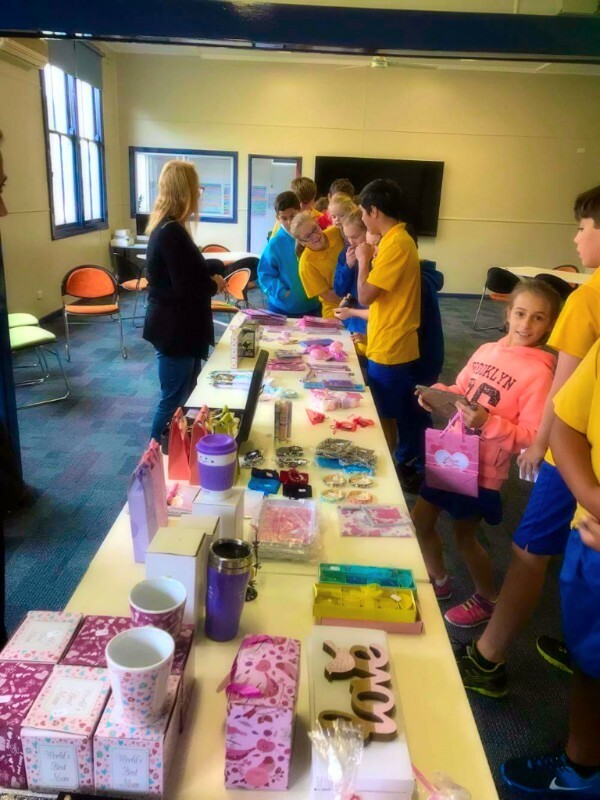 The school raised $211 from this year's Mother's Day stall. 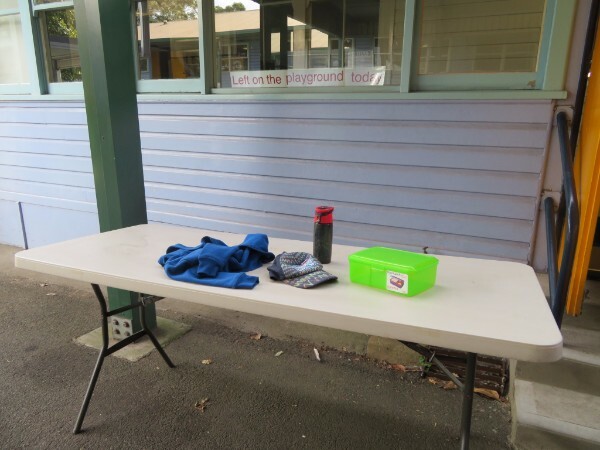 During the day there are often items left on the playground during recess and lunch breaks.These items are collected and placed on the table under the COLA. Children and parents should check the table before heading home. 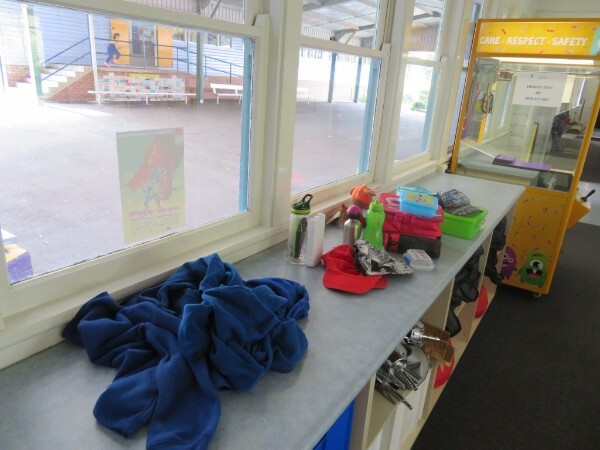 Any items that are labelled are returned to that child's class. If there are no names on the item, it is then placed in the lost property area outside the new Learning Hub. In order to ensure that your child's property is promptly returned, please make sure that all of your child's items are labelled. We have an increasing numbers of childrenâ€™s jumpers without names at the moment and would like to make sure these get returned . P&C are very pleased to announce that the Colour Run raised $1842 for our school. Thank you to all of those families who raised money for the event. 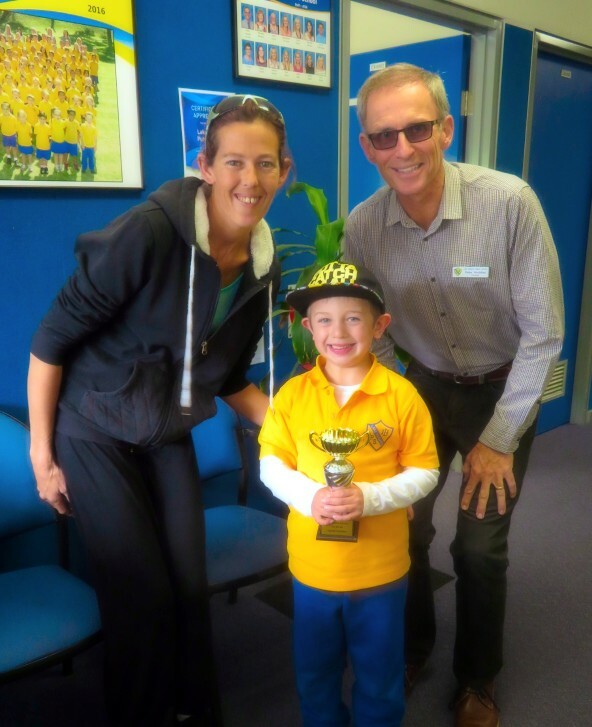 A special congratulations to Ryan Puckeridge who received the trophy for raising the most money. There have been an increasing number of lunch orders that have had the incorrect money in envelopes. Please ensure that the money is sealed properly in the envelopes to avoid this happening. Support Walk Safely to School Day on Friday 19 May by walking to school and promoting safe pedestrian skills. School leaders will be at the entry gates to greet safe walkers with a sticker. 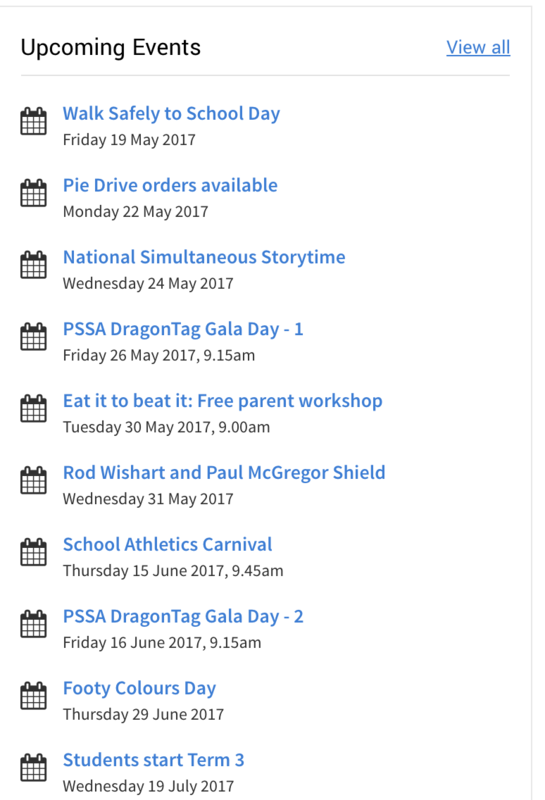 It's that time of year again when our school seriously starts talking about walking. Walk Safely to School Day asks that we all consider our transport habits and try to incorporate more walking as part of a healthy, active way to get around. And although walking all the way to school isnâ€™t realistic for many of us, it's quite easy to figure out how you can build a walk into your family's daily routine. You can teach your child the healthy habit of walking more by: • Walking with them the whole way to school. • If you have to drive, park the car a few blocks away from the school and walk the rest of the way. Regular exercise like walking with your child not only helps them (and you!) beat chronic problems such as obesity, diabetes, heart disease, behavioural and mental health issues, but it also gives you a great opportunity to teach your child safe ways to behave around roads and traffic. 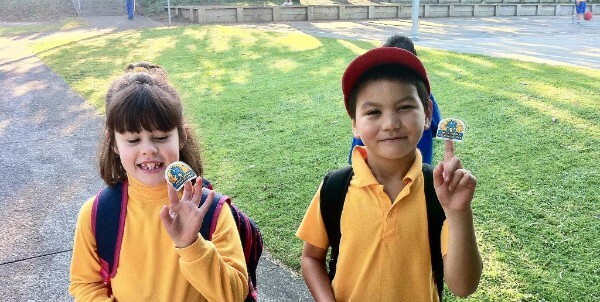 Remember, Active Kids are Healthy Kids so plan your own Walk Safely to School Day journey for Friday 19 May. 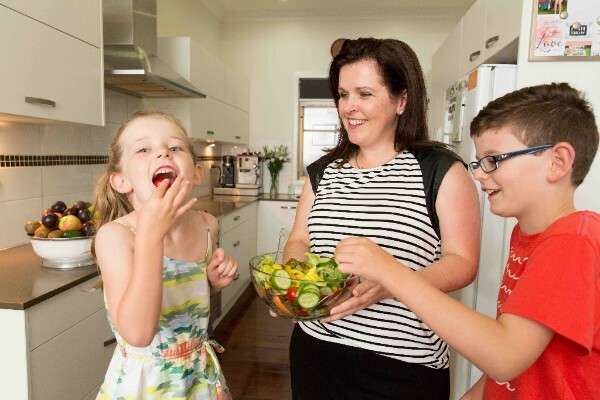 Taking advantage of our new learning space, The Cancer Council will deliver a free Fruit & Veg Sense workshop for parents in The Hub on Tuesday 30 May this term. 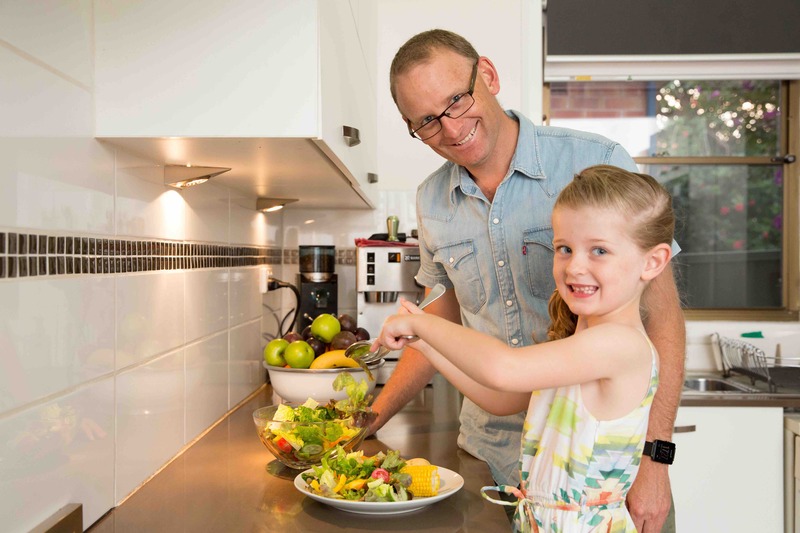 The program is free and full of easy ways to provide children with the best nutrition for maximum learning. National Simultaneous Storytime 2017 Wednesday 24 May 11:15 Bring your favourite toy! 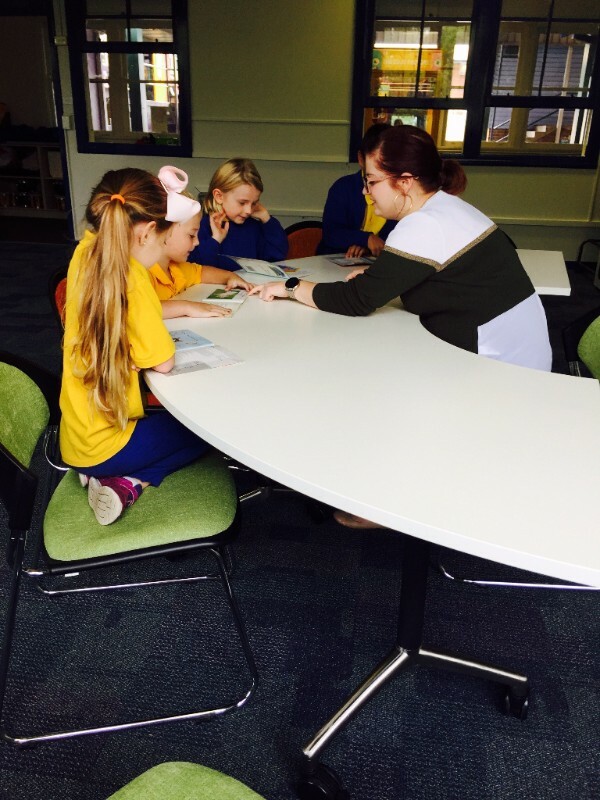 National Simultaneous Storytime is an annual campaign that aims to encourage more young Australians to read and enjoy books. Lake Heights Public School is excited to take part in this fun and vibrant event. 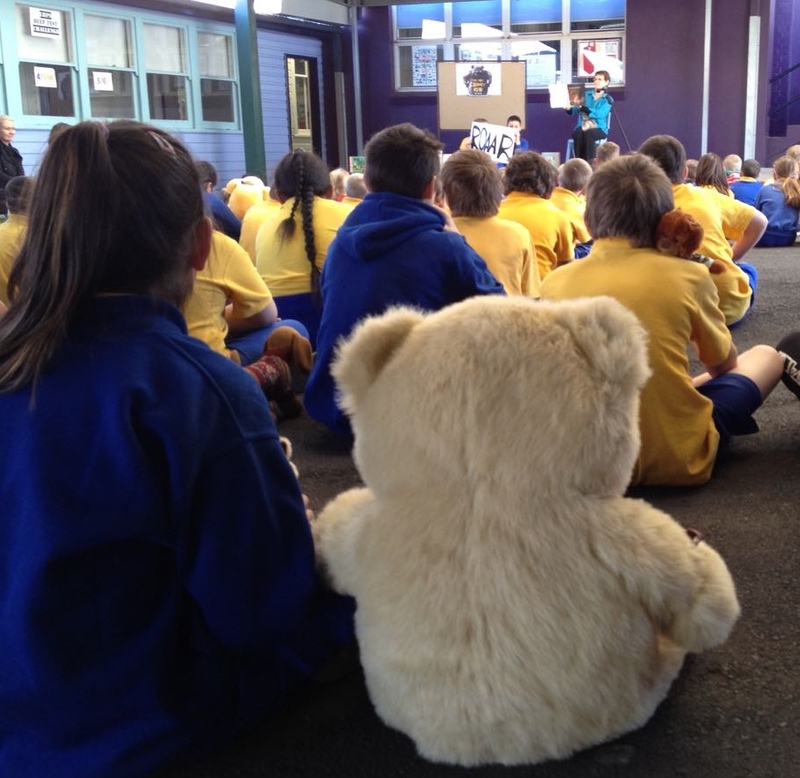 This year we ask that all children bring in their favourite soft toy on Wednesday 24 May to help them celebrate the Simultaneous Storytime in comfort. 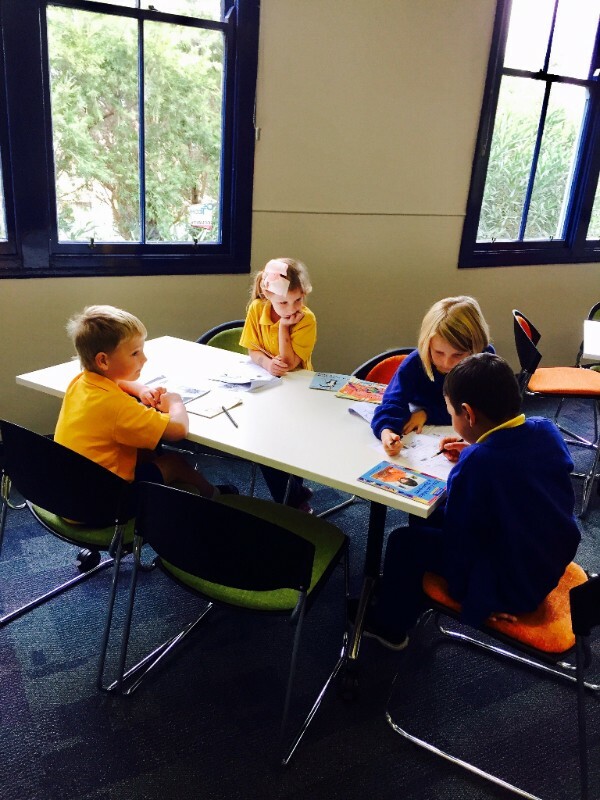 Three children from Kindergarten will be joining Mrs Brisbane to go to Warrawong High School to participate in the Simultaneous Storytime with other Kindergarten children from our community of schools. 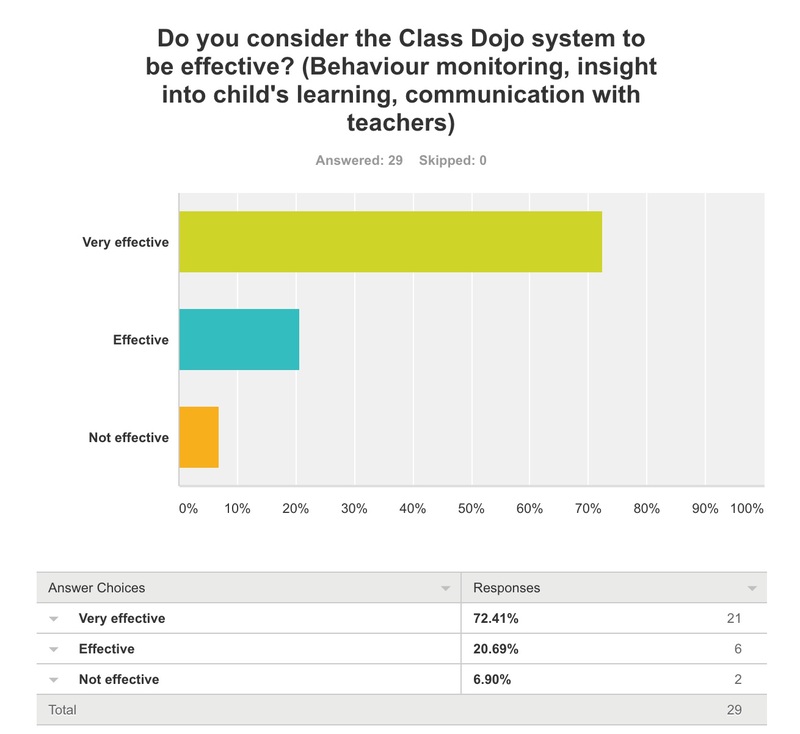 Thank you to all of those families who have completed the Dojo survey. At Lake Heights Public School we value the input from our community. 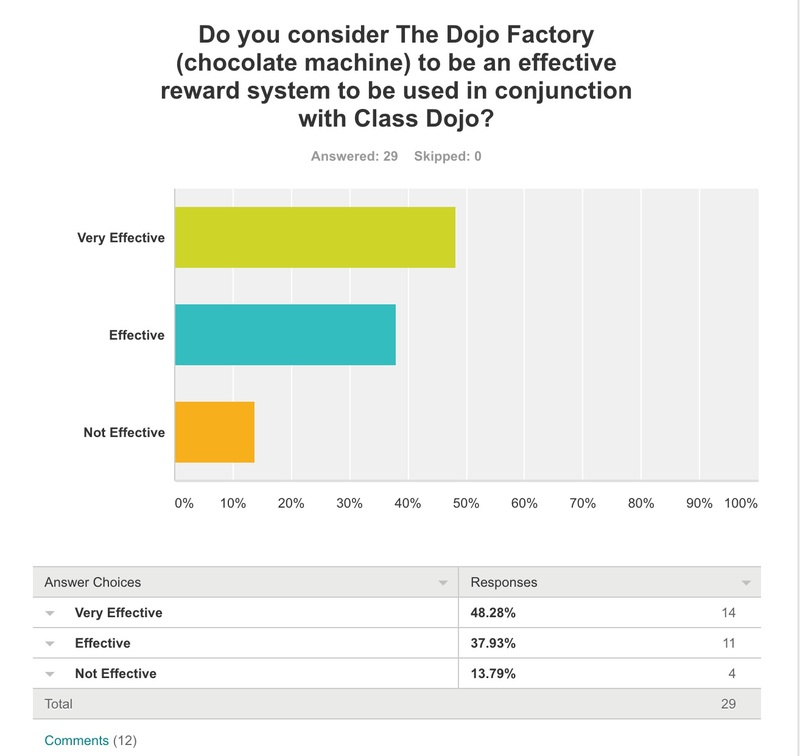 29 families have responded so far and it has given us great insight into various perspectives about the class Dojo and the Dojo Factory machine. 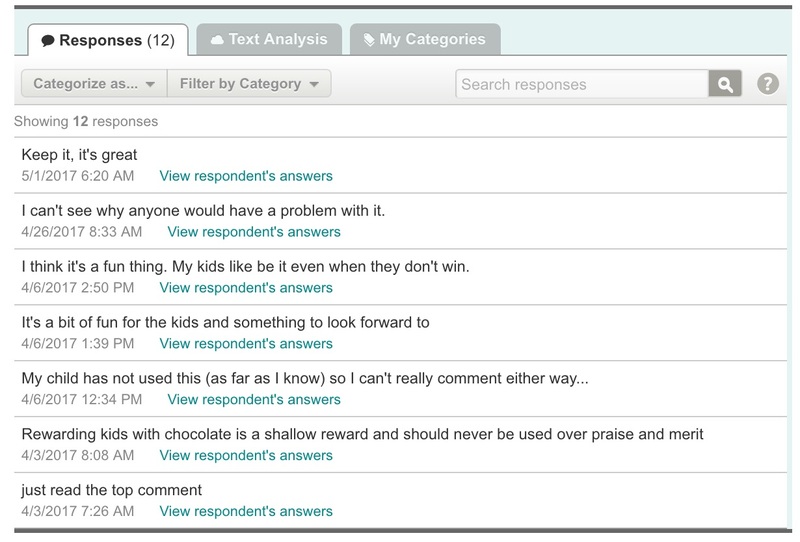 We will leave the survey open for one more week and then teachers will use the information to inform future decisions regarding these issues. 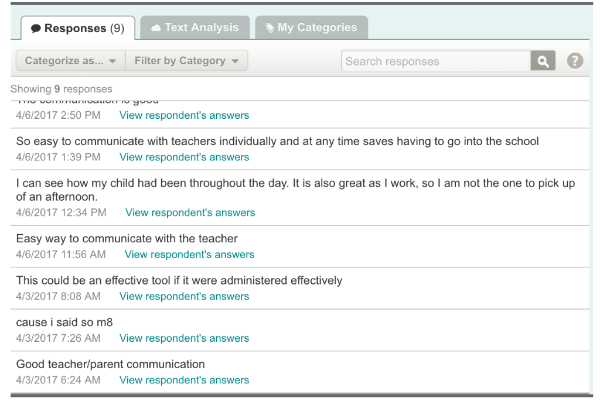 We have included a sample of responses to illustrate some of the perspectives from our school community. 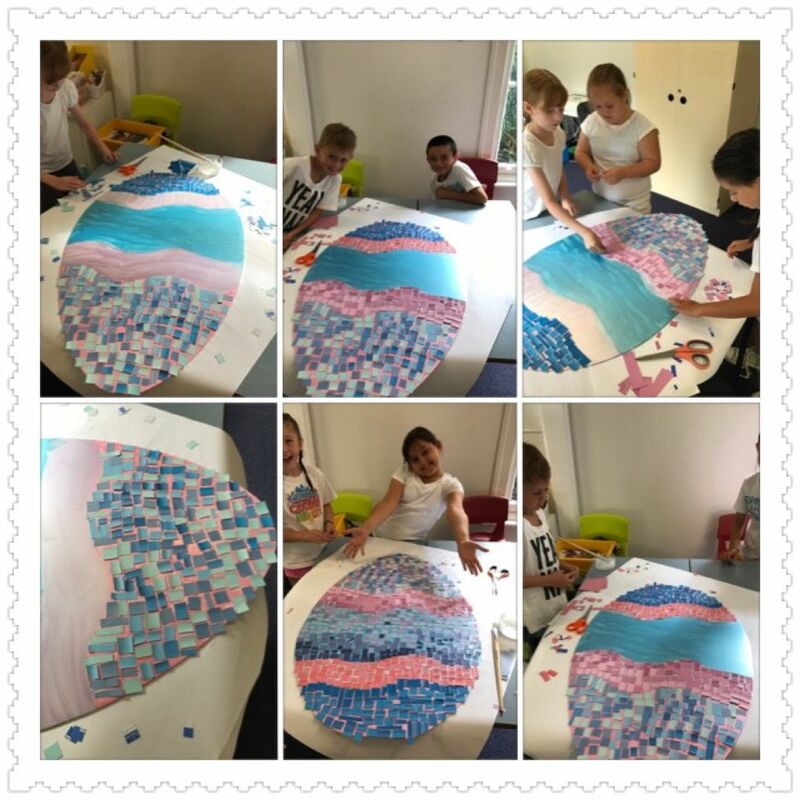 Congratulations 2/3 and Mr Hurd on gaining second place in the Bunnings Easter egg competition and winning a Bunnings voucher for the school.